iTunes got you stumped? Kirk McElhearn is here to help. “Why can’t I do [enter your pet peeve here] in iTunes?” It’s a common question; not that everyone wants to do the same thing, but I get a lot of email from readers wondering why a specific feature isn’t available in iTunes. In this week’s column, I look at one such missing feature: the inability to select multiple playlists to be able to move them to a folder. There is a workaround, of course, and I explain it. 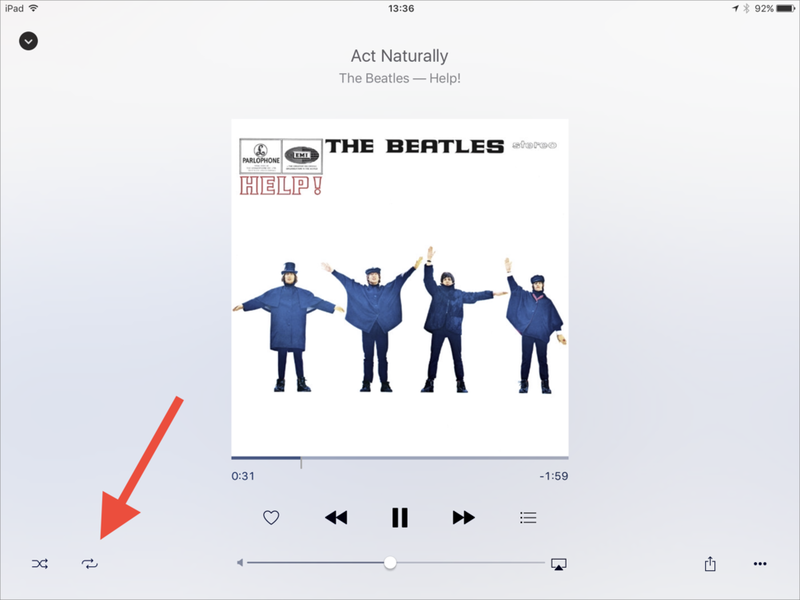 I also discuss the perplexing icons on the iOS Music app, and a case of a possible missing Repeat button in that app. 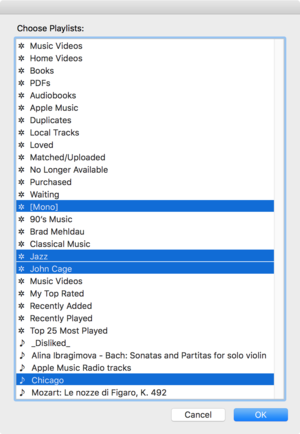 Select multiple playlists and move them to a folder with this AppleScript. Q: It’s really great that Apple gave us a way to create folders for playlists a few versions back. But did they forget to include a way to select several playlists so we can move groups of them into these folders? Neither Shift-clicking nor Command-clicking work. I have to select playlists one at a time. Is there any workaround for this? In iTunes, you can only select one playlist at a time. I find it annoying too, especially when I create a new playlist folder and want to move a lot of playlists to that folder. However, there is a way to move multiple playlists. As is often the case, this workaround comes via an AppleScript from Doug Adams: Move Playlists to Folder. Launch the script and you’ll see a list of all your playlists. Click one to select it, then press the Command key and click others to select them as well. Click OK, and the script will ask you which folder you want to move the playlists to. You can select a folder, or create a new folder from the script, and move the playlists there. Click OK, and your playlists will be moved to the selected folder. Q: I have become totally confused by the little symbols and hieroglyphics that Apple uses in the iOS Music app. Can you give me a primer on what they mean? Icons can be worth several words, and if you know what they mean, they can make an interface uncluttered. However, if you don’t know what icons represent, you can get confused. Here's a screenshot from the Music app on the iPad. Above is the Music app on the iPad; the icons are the same on the iPhone or iPod touch version of the app, but this screenshot has more room, and allows me to show most of the icons in one example. In addition, I’m showing the icons that display with an Apple Music subscription; if you don’t subscribe to Apple Music or iTunes Match, you won’t see all these icons. Cloud: Tap this to download the entire album or playlist that you’re viewing. This icon only displays if you are using iCloud Music Library with Apple Music and/or iTunes Match. Love: Tapping the heart icon marks an album, track, or playlist as loved. You can use love ratings to find the music you like best, and if you have an Apple Music subscription, these ratings are used to tweak For You recommendations. More: The ... icon (also called the More icon), displays a menu, as you can see in the screenshot above. Radio: The third icon from the left in the More menu is the Radio icon. Tap it to start an iTunes Radio station from the selected track. There’s also a small icon visible just to the left of the duration of the first track in the screenshot above. 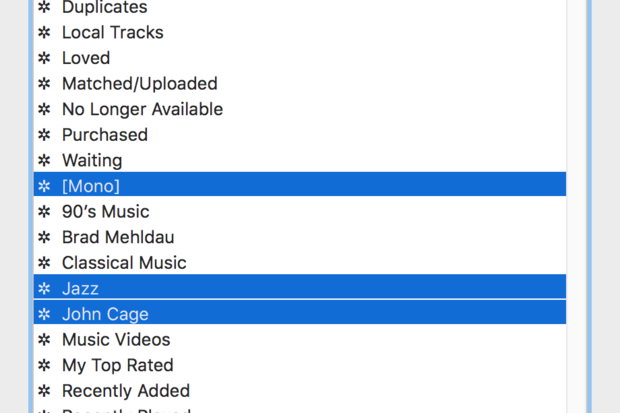 That icon indicates that the track is on the device; that you either synced it from iTunes or downloaded it from the cloud. If you look with a magnifying glass, you’ll see that it’s a iPhone or iPad with a check mark on its display. I’ve gotten lots of questions about this tiny icon; I think a check mark alone, a bit larger, would be a better indicator. 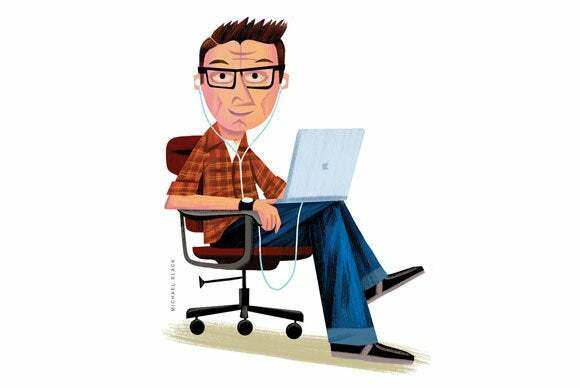 Q: Previously, I would start playing a playlist on my iPad mini and go to bed. The music would play until the end of the playlist and then stop. I didn’t change any settings myself, but it now repeats the playlist endlessly until I shut it off. I have looked for the repeat symbol, but I can’t find it. Can you help me? The Repeat icon is to the right of the Shuffle button. It’s entirely possible that something has gone haywire on your iPad. If you still don’t see the repeat icon, I recommend restoring iOS to the device through iTunes.